A farmer?s work is never done. At the end of a long day, there are still plenty of chores ? 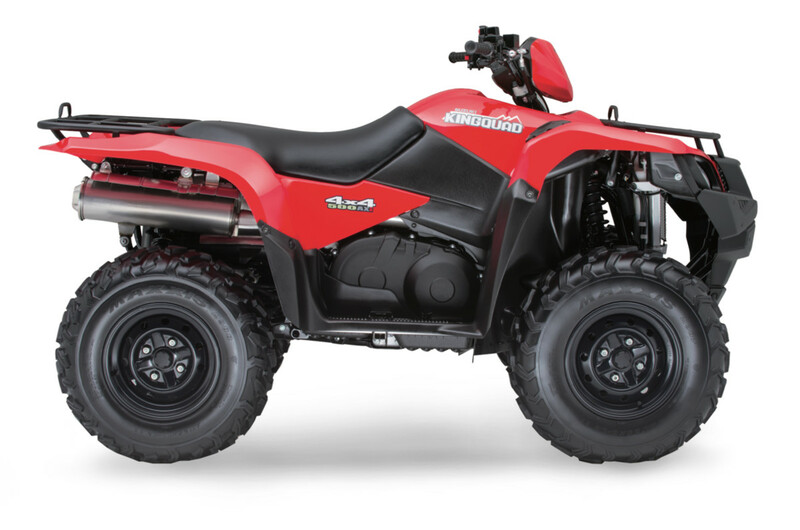 gear to store, dogs to feed, and firewood to cut It?s at times like these you?ll be thankful for the KingQuad 500?s revolutionary electric power steering. When you work hard and spend a lot of time on your bike, you can really benefit from spending less effort getting around the farm.^^As well as helping you stay in control regardless of the conditions, the 500?s super-light power steering helps to reduce fatigue. You?ll be left with more energy and less aches and pains ? even after a full day in the seat.^^Offer ends 30/04/19^^*Ride away price includes all offers, cashback, rebates and discounts.